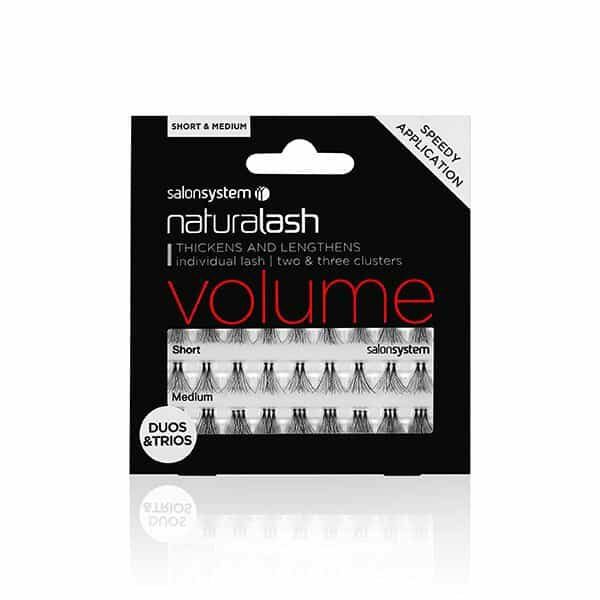 Individual lashes in sections of two or three clusters for speedy application. Short and medium mixed pack. Add volume, thicken and lengthen. Last for 7-10 days. Ideal for creating length and volume at the outer corner of the eye. Synthetic hair.